Our company can support the customization according to your drawings also design products according to your requirements to meet your requirements to your satisfaction. 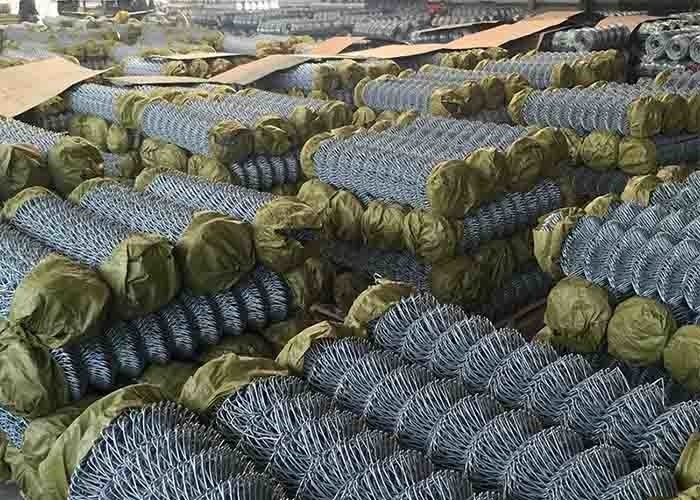 Chain link fences common types not only have galvanized chain fencing, PVC chain link fabric, but also include stainless steel chain wire fences. 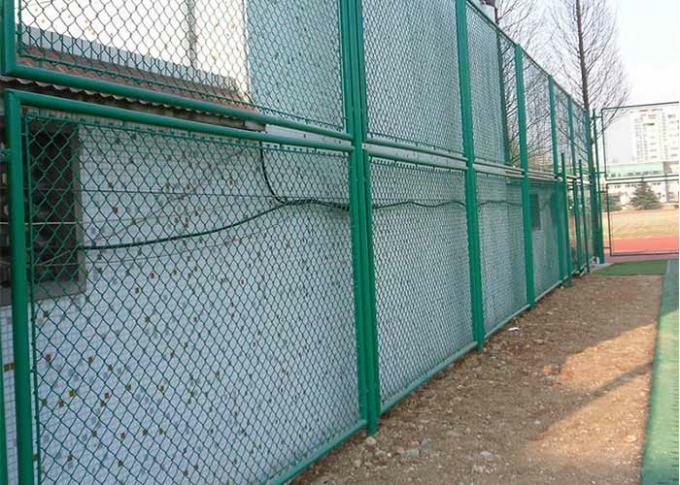 Stainless steel chain link fence is more durable compared with galvanized chain link, made of 201, 302, 304, 304L, 316 stainless steel wire.